A good way to start a Friday morning? 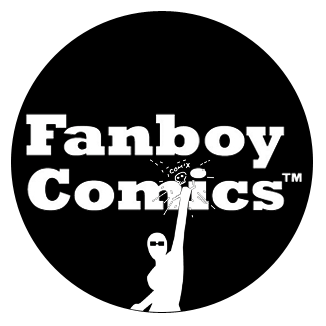 With a 4/5 star review from Fanboy Comics for THE DEAD! We keep getting this kind of love from everyone, we’re going to start to blush!